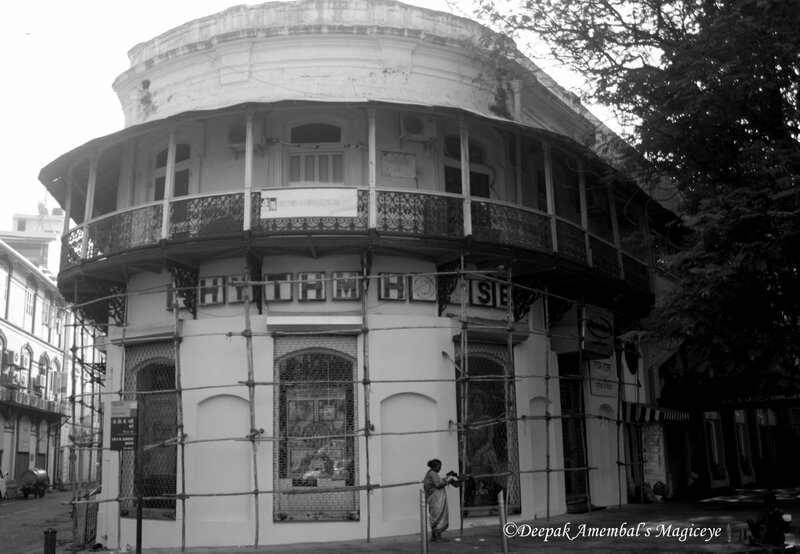 Rhythm House - One of the oldest music stores in Mumbai. 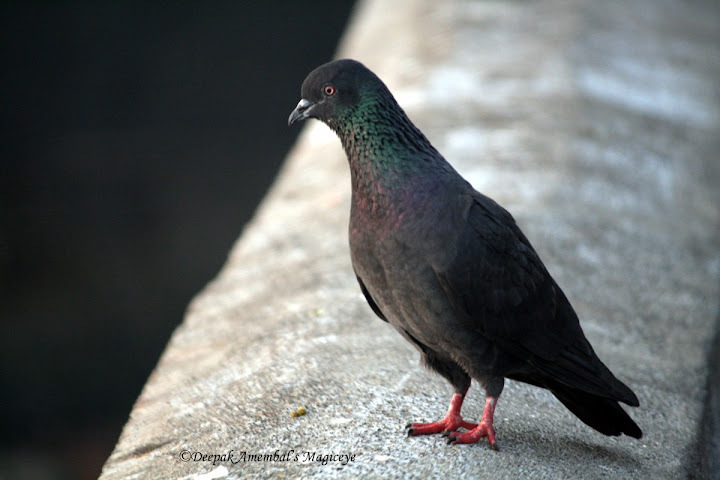 A pigeon strutting around at the Gateway of India. The statue standing atop the dome of the Chhatrapati Shivaji Railway Terminus represents 'Progress'. It is the headquarters of the Central Railway system. Built by the British, it opened on the date of Queen Victoria's Golden Jubilee in 1887. P.S. 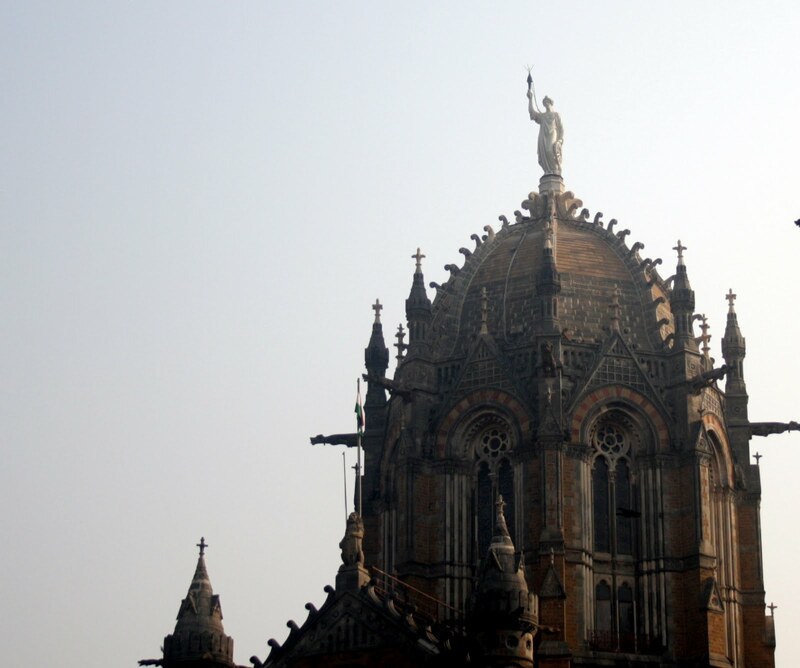 The gable has a huge winged allegorical figure representing the 'urbs prima in Indis', the first city of India . 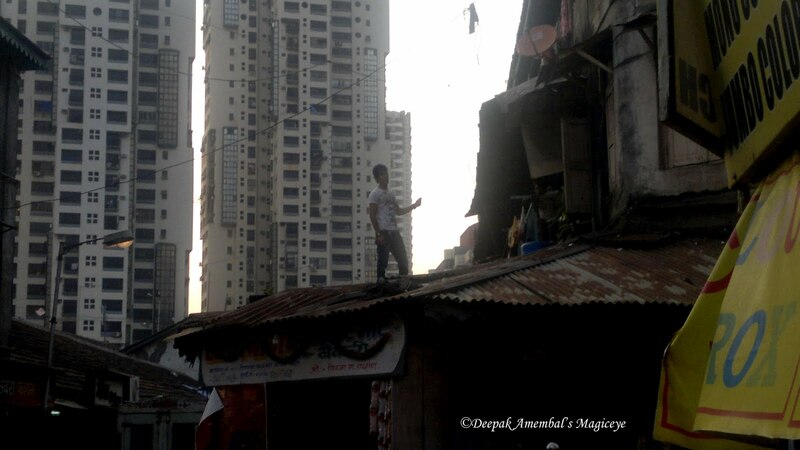 Life in Mumbai - living dangerously! Hi guys extremely sorry that I could not visit your blogs over the weekend as was out on a Nokia N8 Mystery tour to Kolad! Now am back in Mumbai and to continue the mystery tour shall be uploading pics of a place in Mumbai. 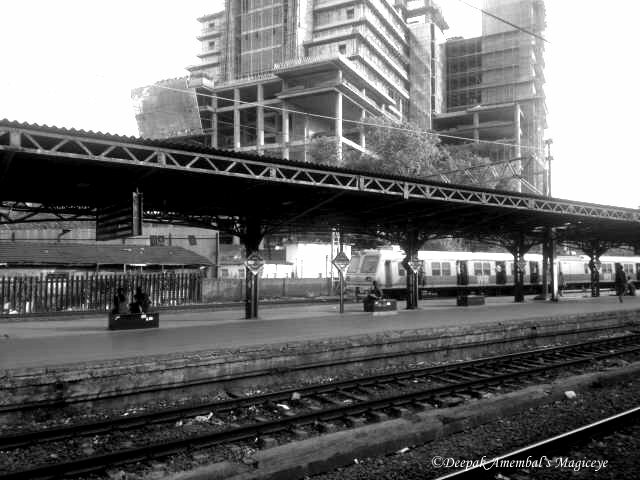 If you can identify the place from the pics you stand a chance to win some Nokia goodies daily. You have to guess at Nokia N8 Mystery Tour. The photograph shown here is a clue to the area. Best wishes guys! Hey guys am on a mystery tour with the Nokia N8 today for a few days starting today. I will be posting photographs (clicked and uploaded with the Nokia N8) of the place I am visiting and you will have to guess which place it is!! You will have to do it at Nokia N8 Mystery Tour and if your guess is correct you might win some super goodies from Nokia! So go for it guys!! May the right guesses win big!! 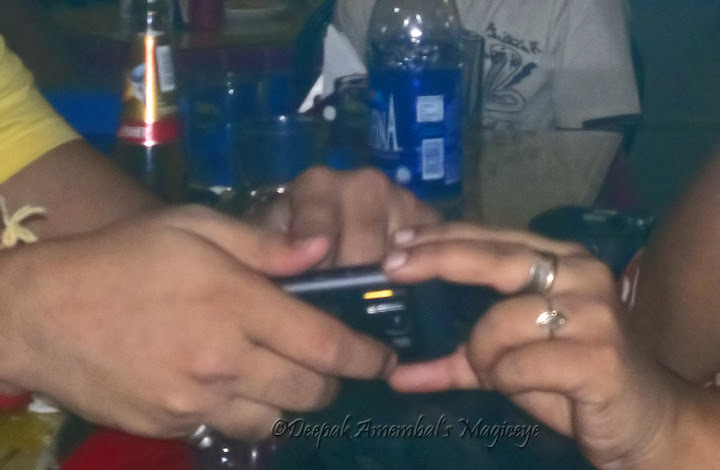 Hands checking out a Nokia N8. Windows of the Elphinstone College (my alma mater) of Mumbai. Elphinstone College occupies a unique position in the annals of education in the country. 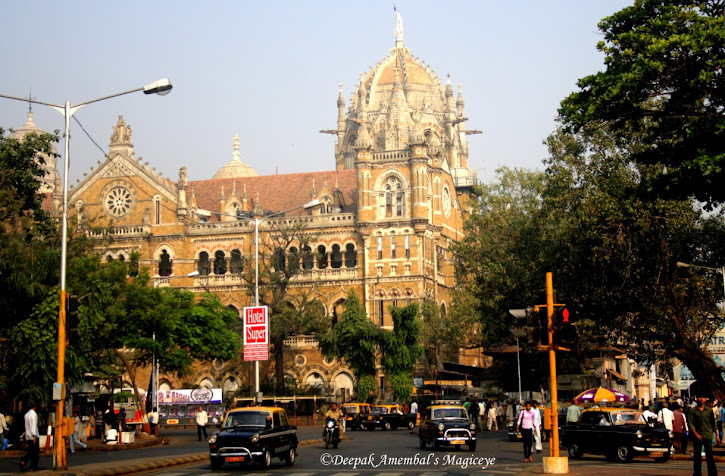 It is one of the rarest institutions, born even before the University of Mumbai, to which it was later on affiliated. The building of the College, with its gothic architecture, has been classified as a grade I Heritage structure. The Elphinstone College was awarded Asia-Pacific Heritage Award for Culture Heritage Conservation, in 2004 by UNESCO for the one of the best Heritage buildings restored. This majestic building was designed by Trubshaw and Khan Bahadur Muncherjee Murzban in the 1880's. Originally meant to house the Government Central Press, it was completed by John Adams, Executive Engineer to the Bombay Government at a total cost of Rs 7,50,000 (Rupees seven and a half lakhs) which included a substantial sum donated by Sir Cowasjee Jehangir. The building was used for academic activities from April 1888. 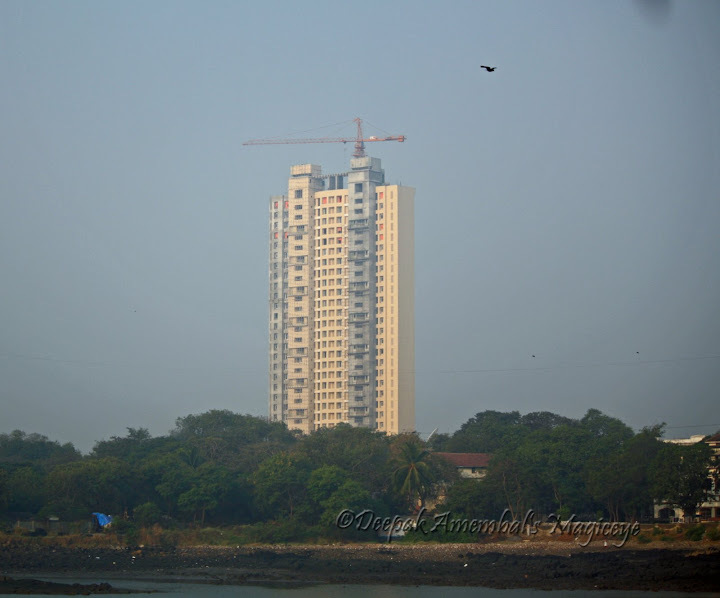 Adarsh (Ideal) is the name of this skyscraper in the southern tip of Mumbai. Ironically this 'Ideal' 'Adarsh' building has become a symbol of corruption in governance (politicians & bureaucrats) here. They have broken almost every law in the book to build this structure and the benficiaries obviously are the politicians and bureaucrats. Our Chief Minister had to resign for this and many more heads are now on the chopping block. 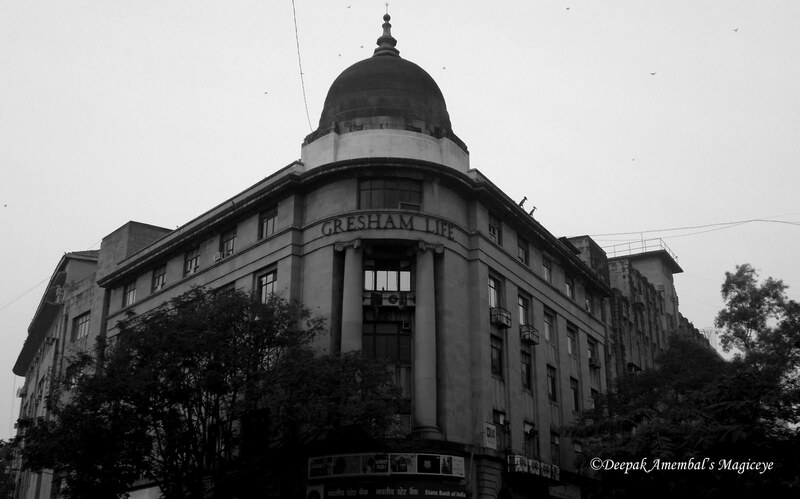 A very old cinema house (since 1879)- Capitol - opposite the Chhatrapati Shivaji Railway Terminus. Capitol first appeared as Gaiety – a Gothic playhouse meant to provide the Fort area's upper-class residents with an alternative to the Jagannath Shankar Seth Natyashala, the only other theatre located in the seedy Grant Road area. 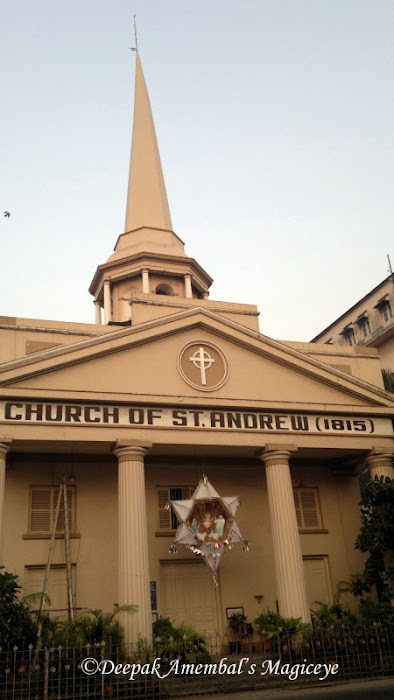 The edifice was built by Sorabji Kuverji Nazir, and was an exercise in excess, with a 40 by 70 ft long stage and a seating capacity of 880.When the Sidhwas, a Parsi family which also owns the Globe theatre in Kolkata, bought over the theater in 1929 and turned it into a ‘talkies', the seats were replaced with fine leather. A magnificent domed ceiling was added, and it was renamed the Capitol. Its first show– the premiere of a British film called The Flag Lieutenant – was attended by the Governor and his wife. A black-and-white image of Parsi ladies and suited Indians sitting next to British officers at the premiere still hangs from a wall in the manager's office. Over the last decade though, Capitol, unable to bear the cost of its maintenance has lost much of its former glory and now, the building stands unused and lonely. 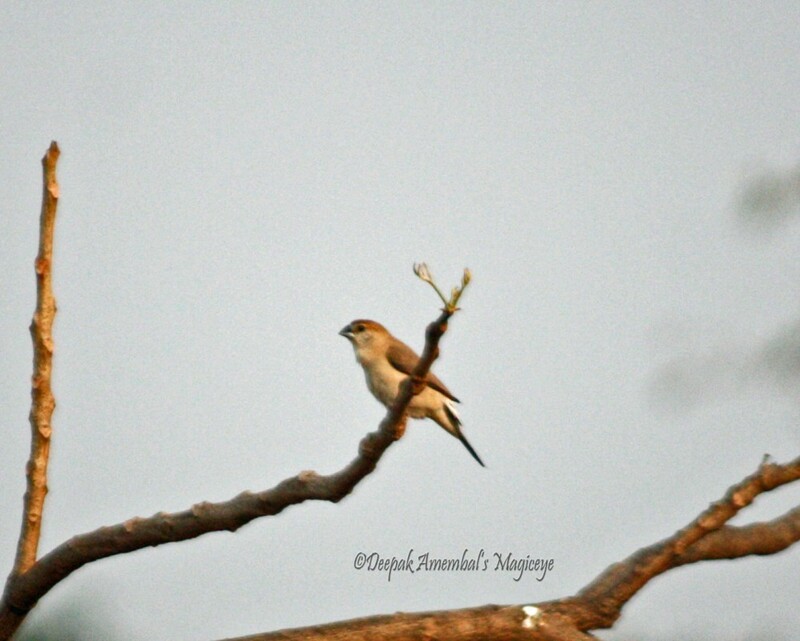 The Indian Silverbill spotted in Nerul, Navi Mumbai. 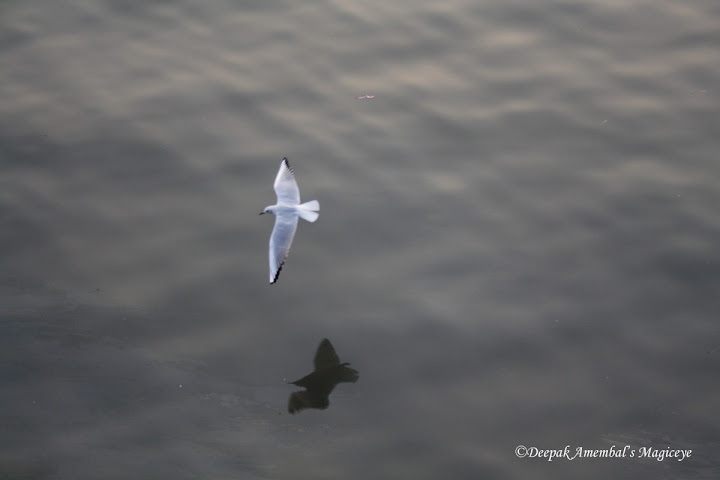 The shadow following the bird in the Arabian Sea off Gateway of India! The Bombay Stock Exchange building touching the clear blue sky! 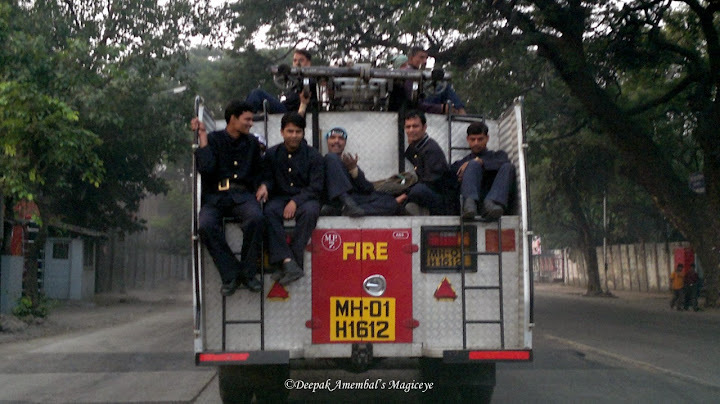 Mumbai bravehearts returning after attending some life saving call! Zany cattle egret in the Priyadarshini Park, Colaba, Mumbai. New Excelsior - another single screen cinema in South Mumbai! 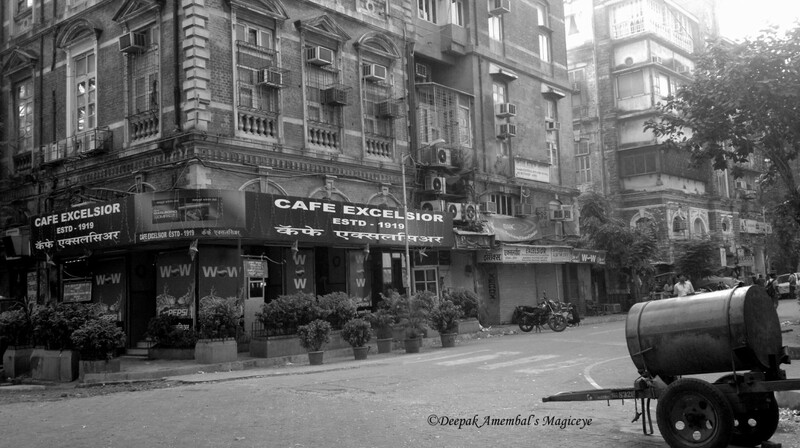 On a quiet weekend morning outside New Excelsior cinema in South Mumbai. A pied crested cuckoo at Nerul, Navi Mumbai. Pigeon coming in for a landing against the backdrop of Gateway of India! A wintry dawn sky at Apollo Bunder near Gateway of India. The lights on the bridge connecting Mumbai to the world! 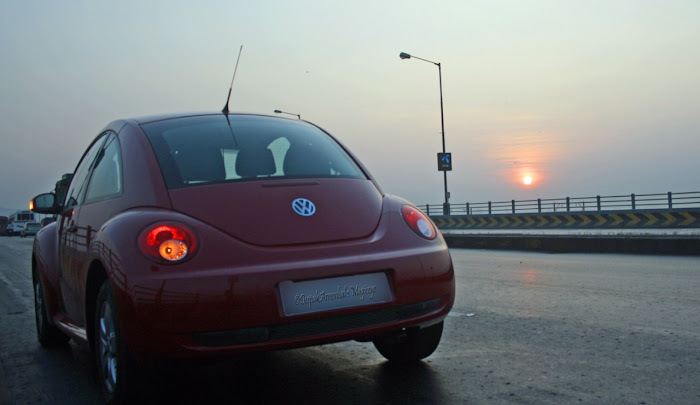 On my date with the gorgeous redhead - the Volkswagen Beetle! What a passionate drive she is! Wow!! Yellow topped cabs with Yellow number plates and Yellow traffic light posts against the majestic Chhatrapati Shivaji Railway Terminus of Central Railway. All quintessentially Mumbai! A beautiful church in South Mumbai. This beautiful building is in the Kala Ghoda area in South Mumbai. 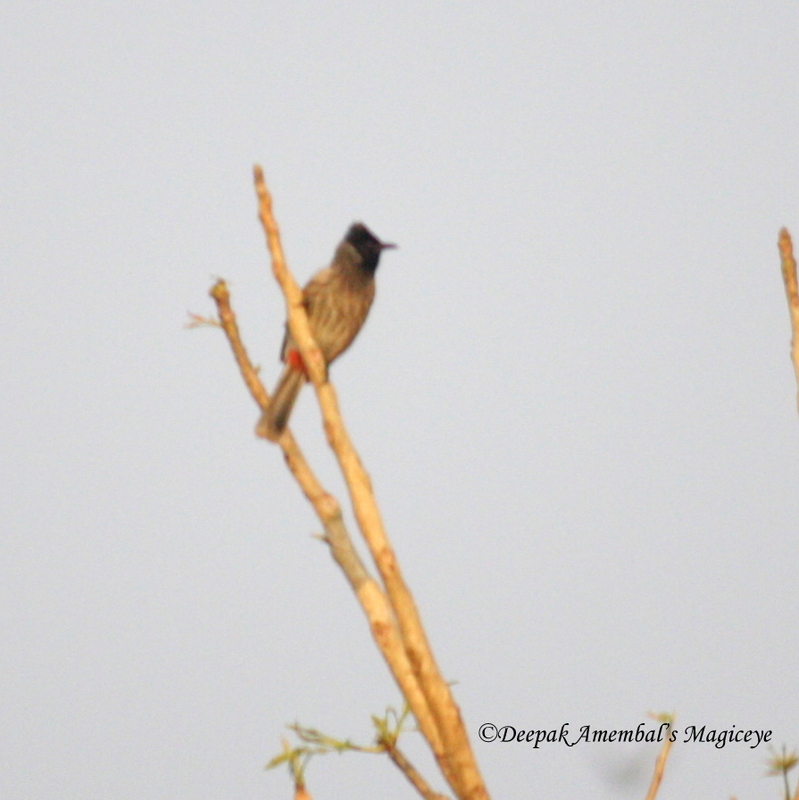 A red vented bulbul in Nerul, Navi Mumbai. A Kingfisher against a fuzzy background in Nerul, Navi Mumbai. !! !WISH YOU A HAPPY NEW YEAR!! !